We are a locally owned shoe and leather goods repair shop located in Downtown Portland, Oregon.  Founded in 1972, Derek’s has remained committed to providing quality repairs and friendly service to Portland locals and visitors alike for over four decades. Although we are a bit tucked away (inside historic Morgan’s Alley), we know you’ll be glad you found us. We offer a full range of services, including while-you-wait shoe shines, handbag repair, and preventative care (see our Services section for a list of our most common repairs). In addition to offering a full range of leather care and repair services, Derek’s carries a variety of shoe care products and tools, including polishes and waxes, brushes, dyes, leather cleaners and conditioners, insoles, laces, cedar shoe trees, and much more. Looking for something? Give us a call. We can’t wait to meet you! A locally owned shoe and leather goods repair shop located in Downtown Portland, Oregon. Founded in 1972.  We offer a full range of leather care and repair services, Derek’s carries a variety of shoe care products and tools, including polishes and waxes, brushes, dyes, leather cleaners and conditioners, insoles, laces, cedar shoe trees, and much more. We can’t wait to meet you! *All prices listed are starting price per pair (unless otherwise noted) Pricing not guaranteed until item(s) seen in-person by a Derek’s representative. Have a special project? Stop by with your item, and we’ll see what we can do! At Derek’s we offer two types of orthopedic lift designs. First, with a Lift on Top, we will add the lift to the outermost layer of the existing sole. The second orthopedic lift design is an Integrated Lift, where we separate the existing sole material and insert the lift in between. Please call the shop or stop by with the shoe you want augmented for more information.